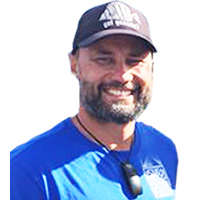 Conservation International (CI) Samoa is happy to announce that we have secured more support and collaboration for the implementation of our KNCF project, the Va’a Based Environmental Education Campaign. A total of 10 partners from governmental ministries, regional and local organizations are now involved in this campaign. 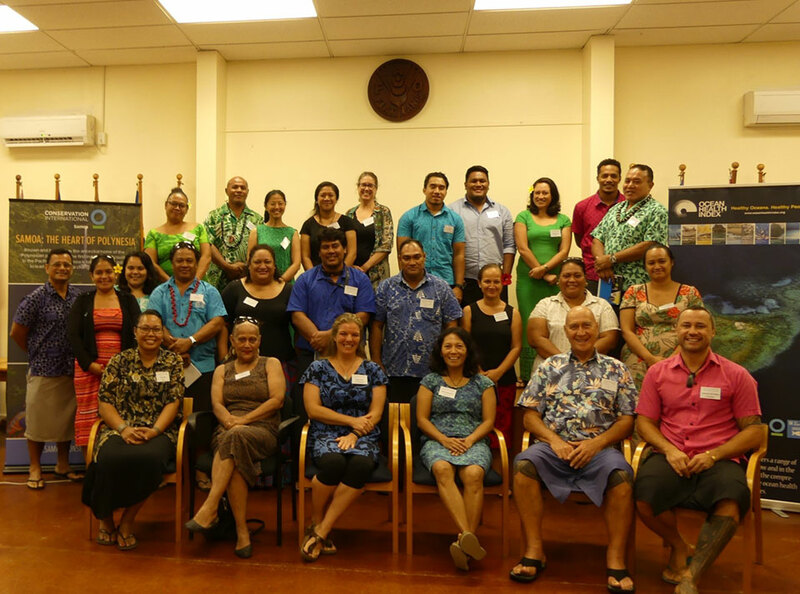 These partners include the Samoa Voyaging Society (SVS), Samoa Conservation Society (SCS), Youth Climate Action Network (YCAN), Ministry of Agriculture and Fisheries (MAF), Ministry of Natural Resources and Environment (MNRE), Ministry of Women, Community and Social Development (MWCSD), Ministry of Education, Sports and Culture (MESC), National University of Samoa (NUS), Secretariat of the Pacific Regional Environment Program (SPREP) and United Nations Educational, Scientific and Cultural Organization (UNESCO). 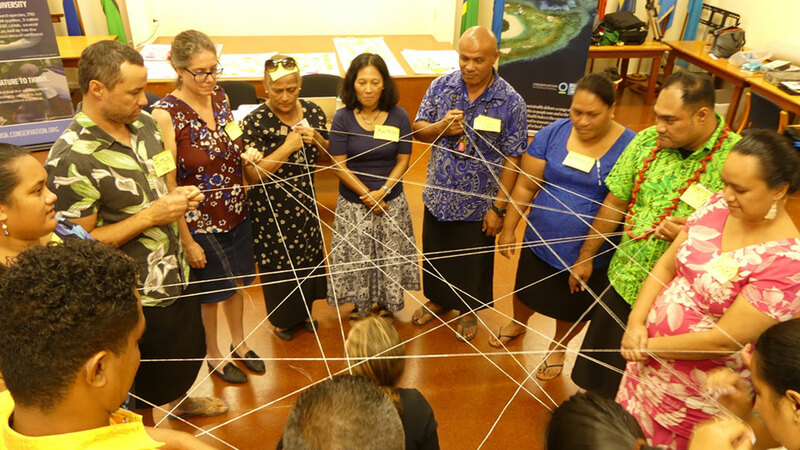 During the past few months, CI Samoa conducted two main components of its KNCF project in preparation towards the campaign. First was conducting the Social Perception Survey at Aleipata district (first site of the campaign) located southeast of Upolu island on the 3rd to 6th of April. 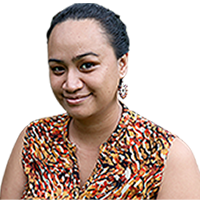 This was in collaboration with Ministry of Agriculture and Fisheries (MAF), Ministry of Natural Resources and Environment (MNRE) and National University of Samoa (NUS). The objective of the survey was to document the communities’ views and understanding on their environment. 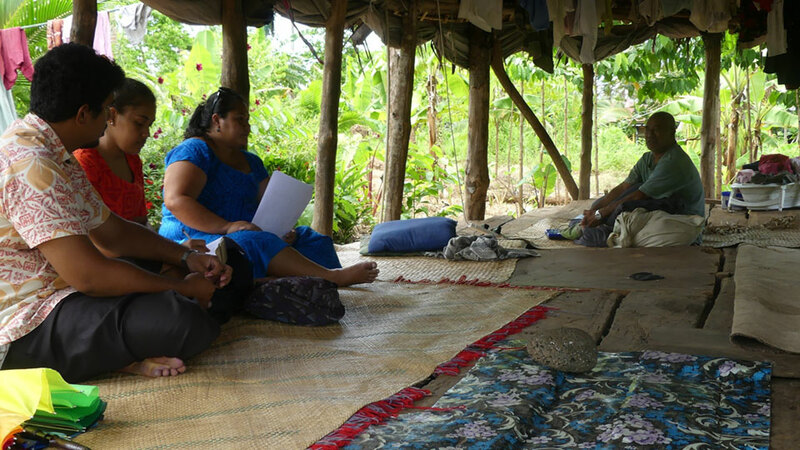 The survey sampled 30% of households within each community in Aleipata district, giving a total of 223 surveyed households. The questionnaire collected information on details of person interviewed, household demography, attitude towards community environment, perception towards management tools and measures and awareness of environment regulation and general programs. The above information would help guide the development of the environmental education module and implementation of the campaign at Aleipata district. •	key campaign target group identified. •	developed the education module that consisted of 5 Key Themes, namely Trash Police, Coral Champion, Wise Fisher, Tree Guardian and Samoan Voyager. •	Developed Tentative Plan for the implementation of the Vaa Based Environmental Education Campaign. At the same developed a marketing character for the campaign which is now called the “Tausi-Tofi” meaning its your role to protect and nurture the environment and reflecting the favored English name which was “Guardian”. •	Developed a draft Standard Operational Procedure document for the Campaign. This is to ensure smooth deliverance of the campaign. •	Finalizing its Campaign Standard Operational Procedure document and its 5 Themed modules. These two documents will then we floored at the Training of the Educators on the 9th to 14th July. A week-long training for the educators delivering the module to the communities. •	Implementing the campaign at its first site, the Aleipata district on the 23rd July to 3rd August with its partners. On the completion of the campaign, team would debrief and review any components of the campaign needed from lessons learned. In mid-end of August return to Aleipata district and conduct a post social perception survey. 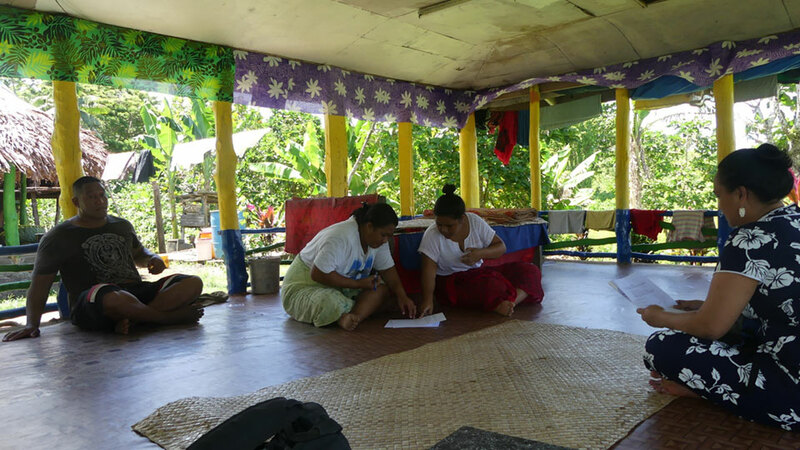 •	Conducting its second Social Perception Survey on the 3rd-7th September at Aiga I Le Tai district (second campaign site) located southwest of Upolu island. Then run campaign at this second district on the 24th September to 5th October.